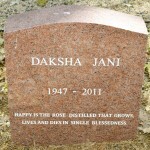 Daksha Jani, a beloved member of the Fellowship of Friends, completed her task, from heart failure, shortly after midnight on Tuesday, July 19, 2011. She would have celebrated her sixty-fourth birthday this coming September. 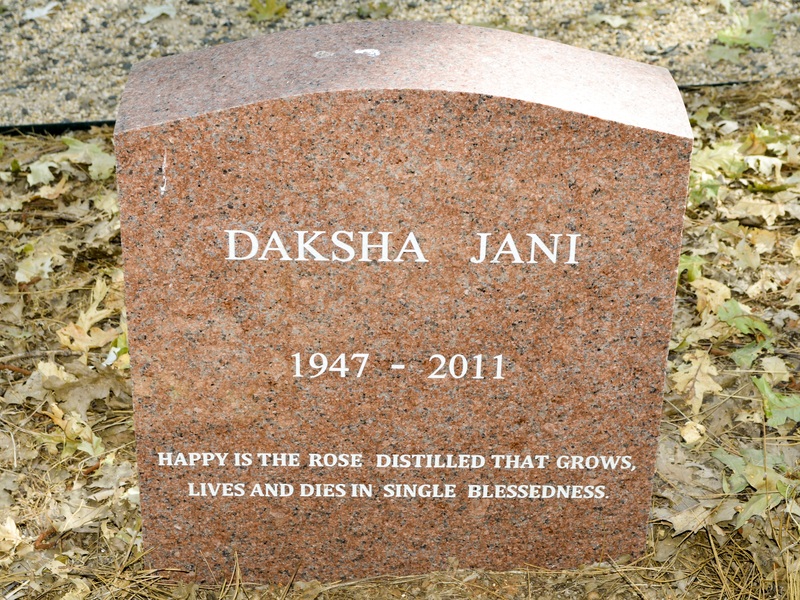 Daksha joined the Ahmedabad center, shortly after it opened, in May of 1999. 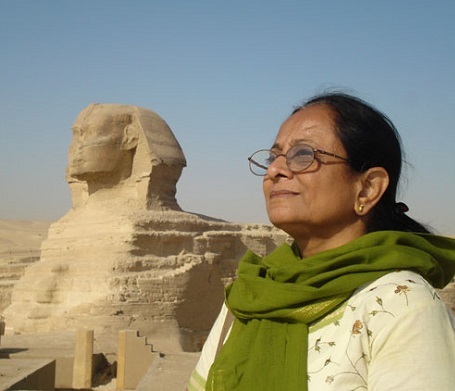 She served as Center Director, traveled to Egypt to meet the Teacher, and worked as a doctor serving her patients with devotion. Her love of Shakespeare led to gatherings with other students to explore his writings. With her quiet presence and deep appreciation, Daksha was a cornerstone for the Ahmedabad Center, as well as the Indian centers in general.